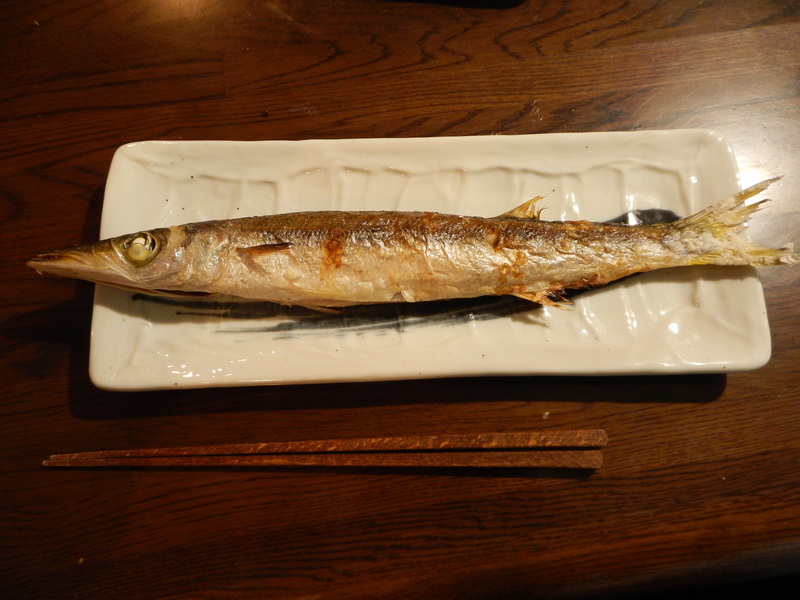 Kamasu and sanma are two fish in season now that we love to simply season with salt and grill. 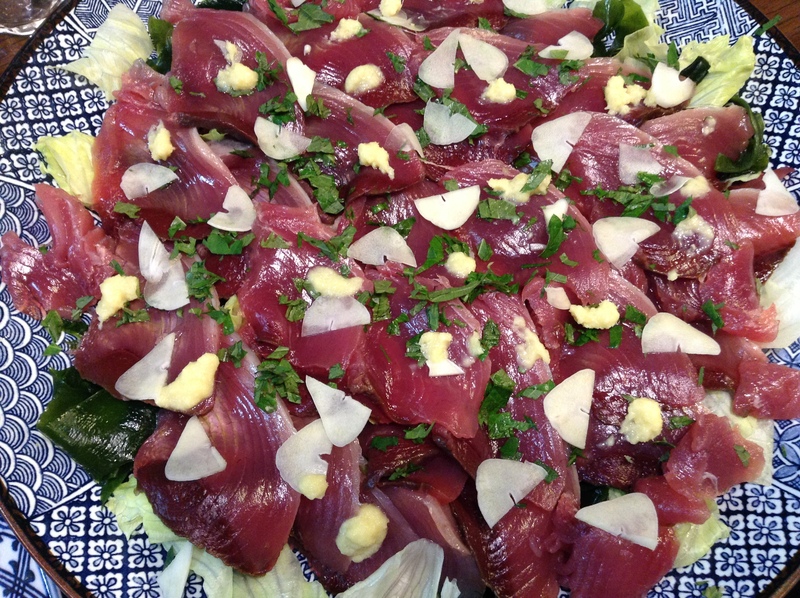 Katsuo we love as sashimi, or if we find it in the market seared on the outside (tataki) we’ll cut it into thick slices and garnish with garlic and ginger and serve with the sweet kanrō soy sauce from Kyushu. Following are other seafood in season in September in Japan.